I am now getting back to Belgian beer after some time away. 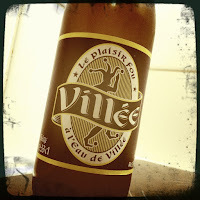 Tonight, we tried Villée, a collaboration between the Biercée Distillery and the Silly Brewery. Yes, yes, there’s a Belgian town called “Silly”, and you’re not the first to find that amusing. The jester on the label offers no humour for us, but instead kicks off a debate before we even open the bottle. Fiona doesn’t like it: it’s too, um, well... silly, she says. I’m not so sure. It’s not the same as the gnomes, sprites and pixies you get on far too many Belgian beer labels, and about which I have moaned about here on this blog in the past. What matters, however, is not what’s on the bottle but what’s in it. Unfortunately, the inside doesn’t rescue the dubious outside. Immediately on cracking open the bottle and decanting the straw-coloured liquid, the essence of lemon fills the kitchen. It’s not inviting so much as overpowering: a hyperactive perfume spray air-freshener. The taste is very much in line with the aroma: lemon from start to finish, with very little else. Sadly, it’s not the full complexity of the citrus fruit, with zest and pith and so on, but merely the sweetened juice, giving it a 7-up quality. 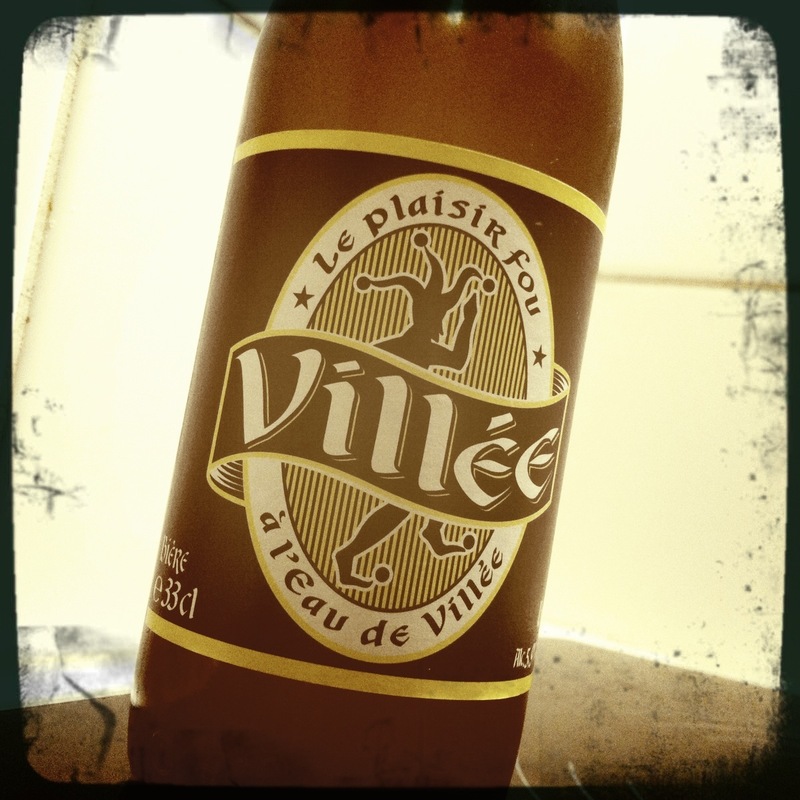 Villée would perhaps be refreshing on a hot summer’s day, but even that would be a stretch. It’s just too artificial and not beery enough. And it’s hard to believe it is 5.9% alcohol. I cannot taste that, though I cannot taste much of anything beyond the lemony additives. In short, it’s like a wheat beer with some lemon squash or syrup dumped in. Not sprites, then, but Sprite for sure. Enjoy reading about all the beers and beer stories this blog reports on.Everyone knows that beer is the world’s most widely consumed and oldest alcoholic beverage.but Belgian beer is a favorite among beer enthusiasts all over the world. impérativement à jeter aux égouts sans autre forme de procès ... beuark ! !